An old shot of Bella helping in the spring garden. It seems carrots had lived through the winter that year, 2013. 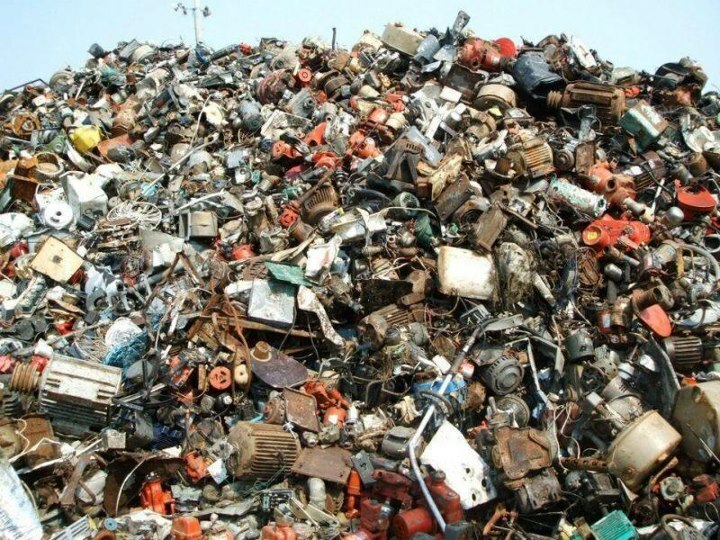 Below, try to find the cat. It is definitely there. I found 3 cats, Mary...is that ok? Mary MacADNski: You are very observant. Those after you must work especially hard. Mary MacADNski: She was normally a princess and not to be found on the dirt. I saw it but it has walked out of the picture now. Mary MacADNski: I have found only one and had to find it again this morning after a long search - and I knew where it was. Bella is considering the situation. Mary MacADNski: You anf Ray have hawk eyes. I see only the white one. Mary MacADNski: Ha ha. I remember our dog and her buried bones. Bella liked the garden only if it was dry. She liked dust baths. Love the picture of her. Mary MacADNski: I only found that one too. I think Bella was just learning to pose here, having taken over for Kenz. Good to have an assistant in the garden. Perhaps she was hoping you may dig up a fish for her I'll study the other image later. Just about to head out to a concert. Bella looks so thoughtful - does she have discoverd something? She just looks disappointed you didn't dig up some cat nip! Although I'd seen that junk pile before, it still took me a while to find the cat!